The GlobalSat GTR-129 was designed to be a durable and multi-functional GPS/GSM/GPRS asset tracker, identical to the GTR-128, with the addition of an internal backup battery. The GlobalSat GTR-129 is IP67 water resistant rated. Although the Globalsat GTR-129 can be used to track any size asset, it is ideally used on motorcycles, golf carts, or any vehicle with a small footprint that has minimal hiding spots to place the GTR-129 in. 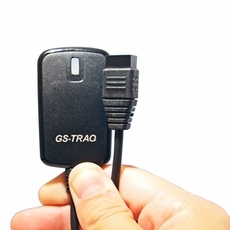 The GlobalSat GTR-129 is small, compact, and low cost for discreet and efficient tracking. 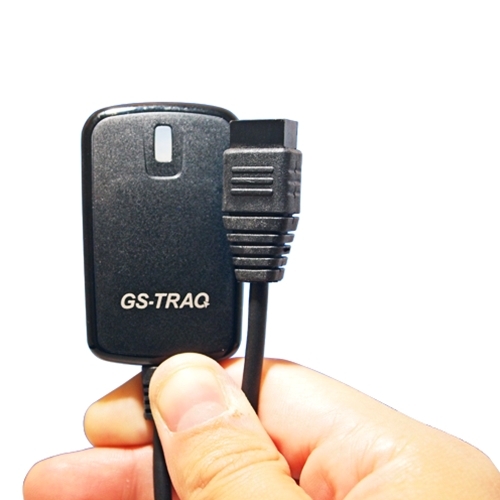 The GlobalSat GTR-129 has built-in GSM and GPS antennas for easy installation without hassle. The GlobalSat GTR-129 also employs an on-board error detection engine, which has give the device ability to self-monitor for errors, and the ability to automatically generate an error report and go into system recovery mode. Multiple I/Os support: 1 Digital Input for custom function, 1 Digital input for optional Emergency button, 1 Analog Input, 1 Digital Output for Relay, 1 Digital Input for ACC detection. Multiple power solutions. Integrated Backup Battery.